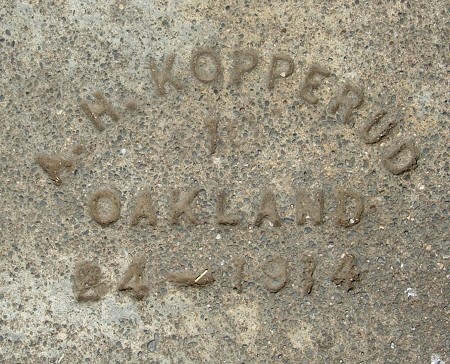 This mark is from very early in 1914, January to be precise. The month is up inside the mark, and the day and year are underneath. This entry was posted on 4 June 2015 at 12:04 am and is filed under 1914. You can follow any responses to this entry through the RSS 2.0 feed. You can skip to the end and leave a response. Pinging is currently not allowed.